Author: Klinenberg, Eric Set In . 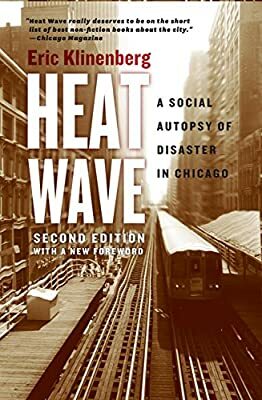 . .
For the Second Edition Klinenberg has added a new Preface showing how climate change has made extreme weather events in urban centers a major challenge for cities and nations across our planet, one that will require commitment to climate-proofing changes to infrastructure rather than just relief responses.